The following tutorial illustrates an easy, but effective way to make your first house beats for electronic music. It will help you through the first steps in electronic music production and should also increase your curiosity towards experimenting with various other samples and effects to create your own unique style. So let’s get it started! The first thing to do is to set the tempo at 128bpm and choose a drum kick drum from the sample collection. This should be the backbone of the tune, as you’ll create a simple four-on-the-floor rhythm pattern with it. 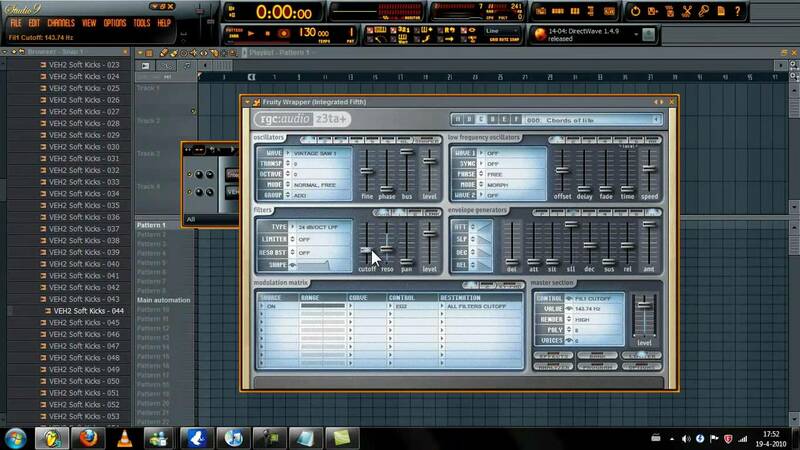 Then assign all the samples to separate mixer tracks for level controlling, EQ and effects. The kick drum needs a little high-end boost so I prefer to add a parametric equalizer to its mixer track and boost the frequencies to 6000Hz and above using high shelf band. Try this and then compare your result to the previous version, it should sound more powerful. Next, you might want to add another kick from the same pattern collection, a low one. This is to achieve a little bit of variation and soul to otherwise steadily beating low end. After setting the low kick’s levels in balance, check out how the both kicks work together. In the following step we will focus on the claps. I added two effects to make the claps sound more interesting: delay bank and parametric equalizer. The delay bank provides some interesting delay effects and the EQ is there to boost the higher frequencies. After fixing the claps, I am going to add some hihats. This hihat doesn’t require any additional effects so we are going to move on to another sound, which is another hihat. For the second one, add a reverb and a delay effect. You’re also going to sidechain compress it with the kick drum to make it “duck” a bit. 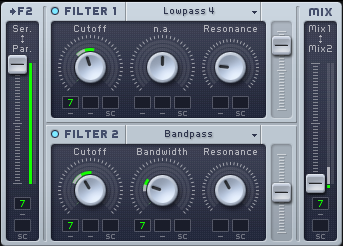 Sidechain the kick drum to the hihats and use the limiter as compressor to create the ducking effect. Now, it is time to introduce some percussion sounds. Also, twitch the swing knob to add a little swing to the beat. For the percussion sound I also added a little delay using the Delay Bank. As there are never enough percussion sounds in a house beat, choose another two patterns from the sample list and add them to your mix. 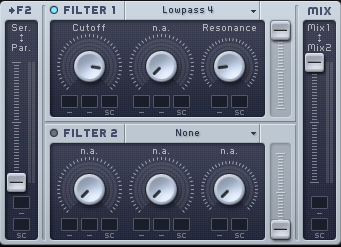 You can also alter the percussion samples with various effects, such as reverb or sidechain compression. What I do next is I copy and paste the pattern a few times to make them all unique and create a little variation to the beat. The last thing to do is to add Soundgoodizer to the master track to give the whole beat an extra punch and you are done.